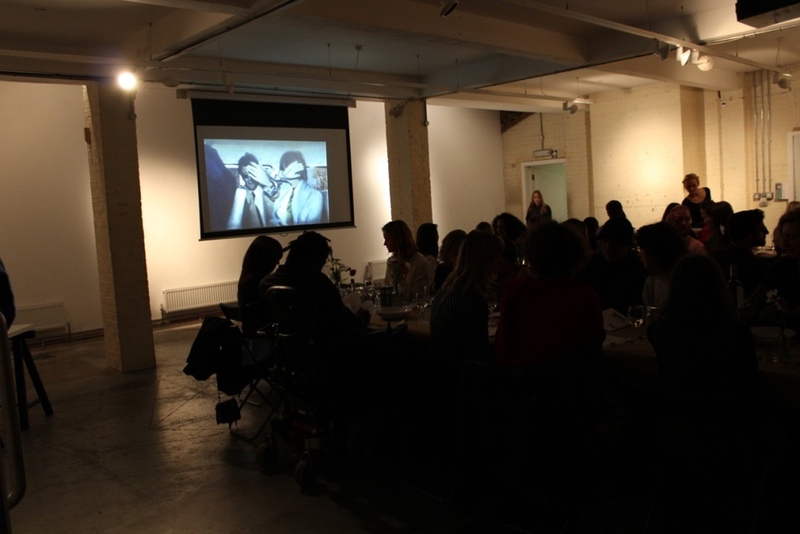 In October 2015 we celebrated the life and work of the artist Richard Hamilton. Our Guest Chef Tony Rodd created a menu embodying Hamilton’s innovate and experimental spirit, with a play on some Hamilton’s most iconic works. This was savoured alongside the musings and performance of our special Guest Host, “stand-up conceptual artist” Doug Fishbone.